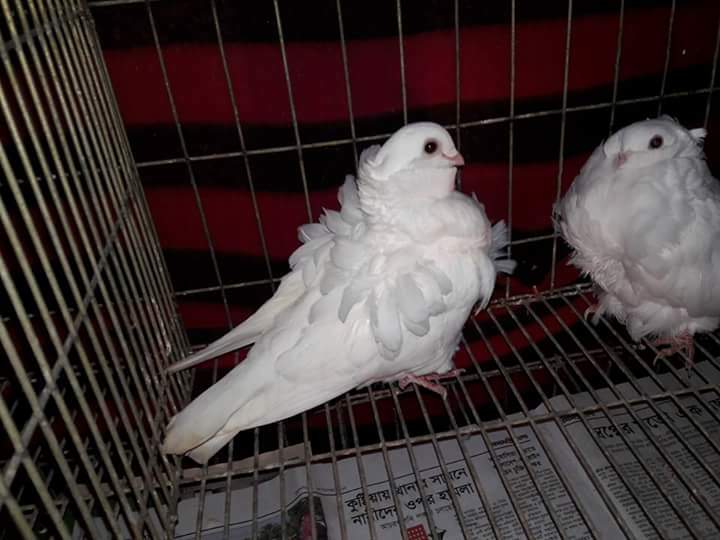 Fancy pigeon Chorrera - or also known by the names : Chorrera - Taube , Чоррера - is a variety that is perceived by some as coming from Germany , although some believe as a pigeon breeder Spanish race , which began to be developed since the 1800s . Now , varieties belonging structure pigeons type is widely cultivated in Catalonia , in the Mediterranean Sea and the southern part of the Iberian Peninsula ( Spain ) , which in the Catalan language is called " Colom d' Enreixat " . 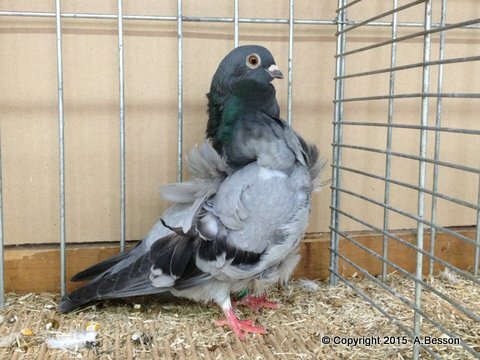 Spain has been breeding and perform trend towards these varieties for nearly 200 years - so it is more appropriate if it is considered as a pigeon Spanish . 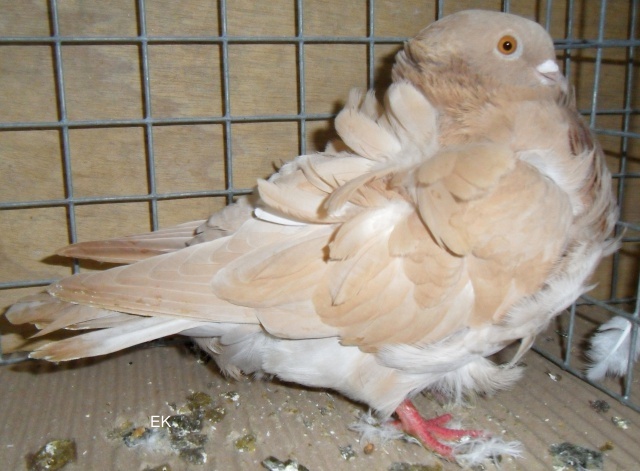 There have also been bred in several other countries in Europe , or on another continent. It is estimated that this variety has a very close relationship with the Chinese Owl .